I have just recently purchased Dramatica Pro and have a question I hope you can answer…. “Illustrate” means to come up a real world event or scenario that fulfills a dramatic function in your story. 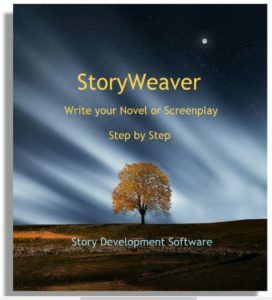 The encoding stage of story creation has nothing to do with the actual writing that will become a part of a screenplay, novel, or whatever. 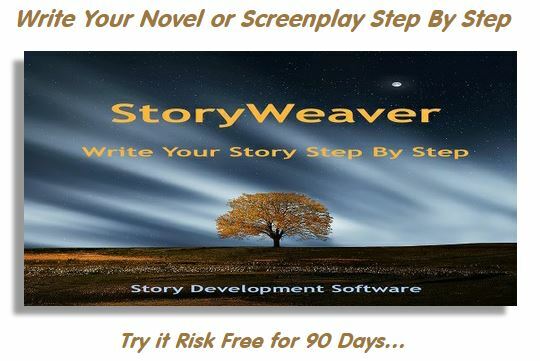 It has everything to do with conceptualizing the specific implementation of an aspect of your story’s deep dramatic structure by fleshing out the raw idea into a tangible manifestation. For example, if the goal of your story were to OBTAIN something, that describes the generic nature of the goal from a deep structure standpoint. This kind of information can help make other structural choices for our story, such as the kinds of requirements which might be needed to achieve a goal of OBTAINING, or perhaps help us choose the kind of character who might get caught up in such a goal. Still, we can’t simply write a story in which we say, “The goal is to OBTAIN.” We must turn that raw structural concept into a real world item. For example, a goal of OBTAINING might be encoded or ILLUSTRATED as finding a treasure, obtaining someone’s love, obtaining a diploma – anything at all that is “obtaining” rather than, say, “becoming”. In this manner, the deep structure becomes the heart and soul of the symbols through which you tell your story. In other words, illustrating story points based on deep structure ensures that the audience will feel an overall sense and logic to what they are seeing. Simply, the story will hang together. If we look at a storyform as a skeleton, encoding puts flesh and blood on it by ILLUSTRATING each bone and joint. The flesh is the nature of the structural appreciations, the blood is the nature of the dynamic appreciations, such as acts or scenes. Still, this story/body is not in motion until we incorporate Storyweaving. Storyweaving is a lot like the meaning of exposition. It is the process of doling out your encoded deep structure to the audience. Here, the word “illustrate” takes on a different meaning. Now, instead of illustrating the structure, we have to illustrate the encoding! For example, suppose the raw structural goal in your story is to Obtain. Further suppose that the goal to Obtain is encoded as Obtaining a treasure. Okay, now how do you tell that to your audience? Do you come right out and say it in the first scene? Do you trick the audience into thinking the goal is something else and then let them in on the secret? Do you illustrate the goal by bringing it up in several different scenes in a story, of is it more like Hitchcock’s McGuffin, getting the chase started and then never being heard of again until the end of the story? Making these choices is the process of storyweaving, and the choices you make are another form of “illustration”.